No fewer than 600 students of Covenant University, Ota, Ogun State attended a financial literacy forum was organised by Stanbic IBTC Bank in partnership with Creative Youth Community Development Initiative, a Wole Soyinka Foundation. 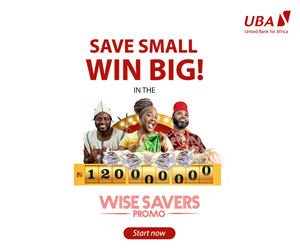 The event, which took place on Wednesday, September 12, 2018, fitted perfectly into the financial literacy initiative of the Central Bank of Nigeria (CBN) designed to encourage children and young adults in schools to understand quite early in life the rudiments of money and its uses. 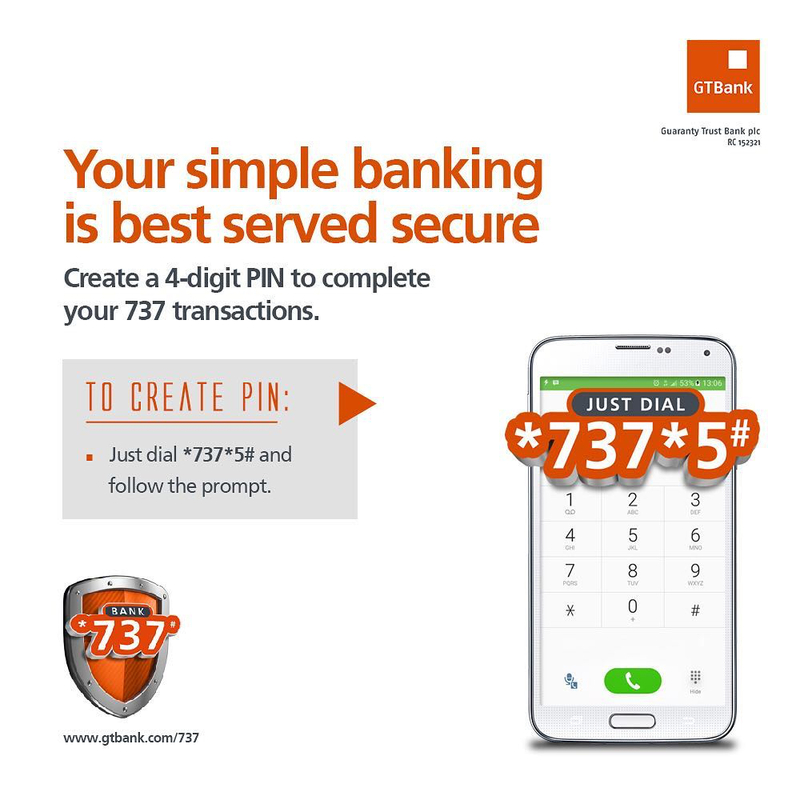 This is part of efforts to impact financial knowledge on Nigerian youths. During the programme, participants were taken through basis issues in finance, banking and the economy. In her opening remarks, Head, Personal Banking, Ms Nkoli Okoli, noted that as the future belongs to the youth, it is imperative that they are grounded in financial matters to enhance the making of sound financial decisions and achieve lifetime financial security. Ms Nkoli, represented by Head, Retail Sales, Stanbic IBTC Asset Management Ltd, Mr Obinna Lewis-Asonye, stated that, “Something as simple as saving money may seem easy, but without a grasp of financial management, an individual may never develop the habit of making sound financial choices and with that comes mistakes and difficulties,” adding that saving is an essential part of being financially secure. Mr Lewis-Asonye said students need to understand what money is and acquire basic money management skills such as living within a budget and handling credit and debt, all of which will put them in good stead for better management of finances and future success. During the presentation, he took the students through the wealth creation process, how to set goals and develop a financial and investment plan, as well as the allocation of resources and income. As Stanbic IBTC is an end-to-end financial solutions organization, Mr Lewis-Asonye stated that Group is available and ready to support every segment of society through the various life stages. “Everything we do as an organization is tailored towards helping individuals and businesses move from where they are to the next level. We know that a remedy for financial illiteracy is to start practising financial discipline from a young age and that with the right financial knowledge, the future generation will be able to make informed decisions and move themselves forward,” he stated. 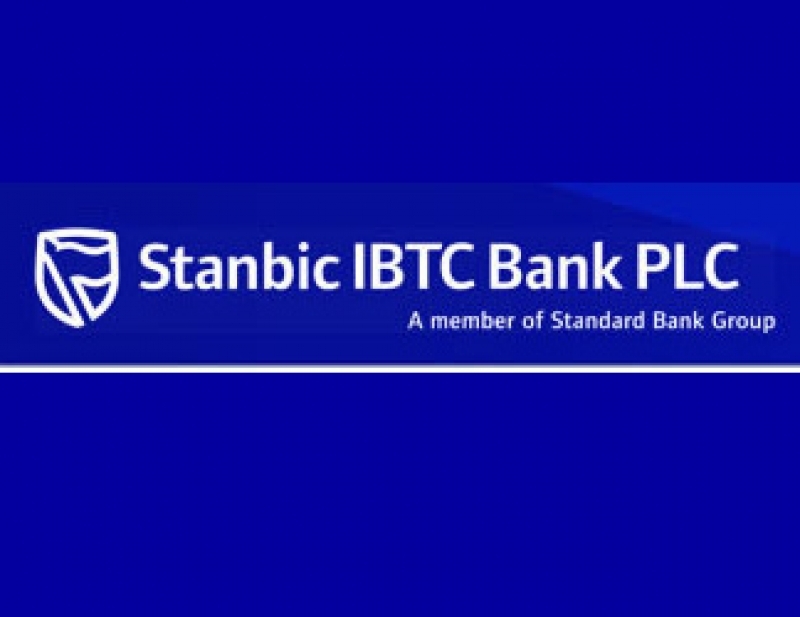 Stanbic IBTC Bank PLC is a subsidiary of Stanbic IBTC Holdings PLC, a member of Standard Bank Group, a full-service financial services group with a clear focus on three main business pillars – Corporate and Investment Banking, Personal and Business Banking and Wealth Management. Standard Bank Group is the largest African bank by assets and earnings. It is rooted in Africa with strategic representation in 20 countries on the African continent.